Israeli police announced Tuesday night that they have collected sufficient evidence to try Prime Minister Binyamin Netanyahu in both the “Case 1000” and “Case 2000” investigations, involving allegations of the receipt of gifts from wealthy businessmen and charges of collusion with a newspaper publisher. 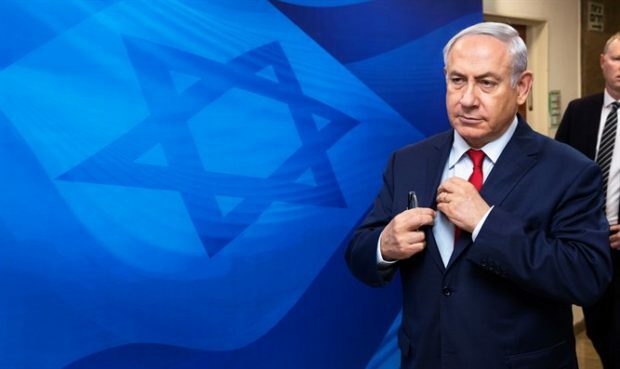 The police department has recommended that Netanyahu be charged with receiving bribes and breach of trust in connection with the “Case 1000” investigation into alleged gifts received from a Hollywood filmmaker. Investigators also say they have sufficient evidence to charge the Prime Minister with receiving bribes in the “Case 2000” investigation, and to try the publisher of the Yediot Aharonot newspaper for offering bribes. Following the police recommendation, the two cases now go to the Attorney General, who will determine whether either case has sufficient grounds to merit an indictment. The decision is expected to take at least several weeks.